The heist comedy, Ocean’s 8 will show at The Reg on Saturday at 8 p.m.
Music comedy Hearts Beat Loud and heist comedy Ocean’s 8 to show at Reg Lenna Center for The Arts. Hearts Beat Loud will show at Reg Lenna Center for The Arts on Wednesday, Sept. 12, at 7 p.m. 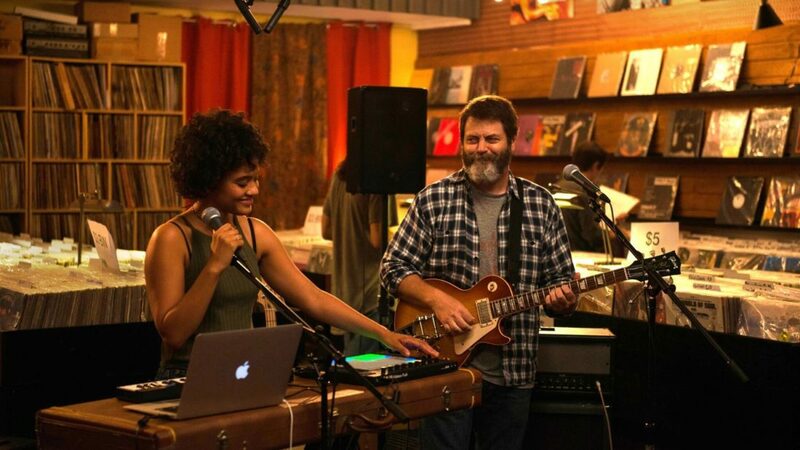 In the film — from the director of I’ll See You In My Dreams and The Hero — single dad Frank Fisher (Nick Offerman) prepares to send his daughter, Sam (Kiersey Clemons), off to college while being forced to close his decades-old record store in Red Hook, Brooklyn. Hoping to reconnect with his daughter, he urges Sam to transform their impromptu “jam sesh” into a father-daughter musical act. 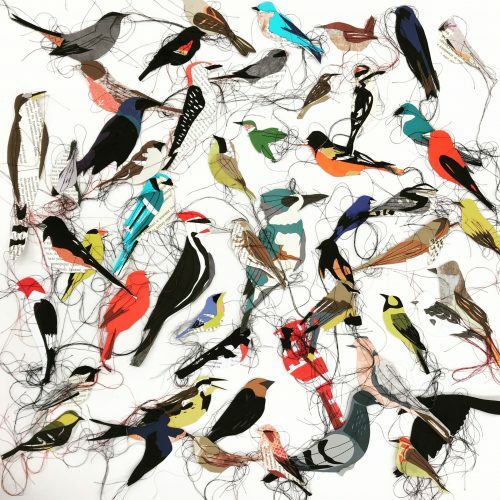 After their first song turns into an unexpected hit, they are forced to embark in a journey of love, family, and self discovery through music. Hearts Beat Loud is rated PG-13 and is 97 minutes long. The heist comedy, Ocean’s 8 will show at The Reg on Saturday, Sept. 15, at 8 p.m. In the film — set in the world of Ocean’s 11 and its sequels — Danny Ocean’s sister, Debbie Ocean (Sandra Bullock), recruits a seven women crew — including Cate Blanchett (Carol, Cinderella), Anne Hathaway (Alice Through The Looking Glass, Les Miserables), Mindy Kaling (Inside Out), Sarah Paulson (The Post, 12 Years A Slave), Rihanna (Home), Awkwafina (Crazy Rich Asians) and Helena Bonham Carter (Suffragette, The King’s Speech) to plan and execute a heist at New York City’s star-studded annual Met Gala. 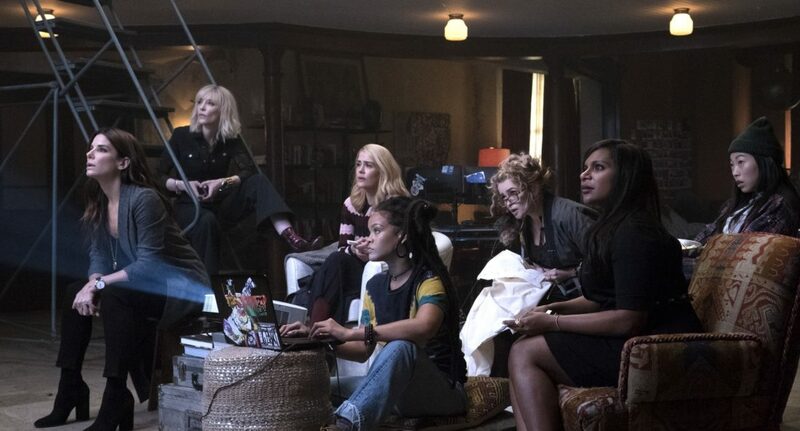 Ocean’s 8 is rated PG-13 and is 111 minutes long. Upcoming movies at The Reg include the Disney film Christopher Robin starring Ewan McGregor (Trainspotting 2) on Wednesday, Sept. 19, at 7 p.m., the musical comedy sequel Mamma Mia 2! Here We Go Again on Saturday, Sept. 22, at 8 p.m. and the hit summer documentary Three Identical Strangers on Oct. 3 at 7 p.m.